The Wizard of Oz has been one of my favourite movies for as long as I can remember. I’ve lost count of the number of times I’ve watched it. Even as I get older, the themes of the film: friendship, finding strength within and the importance of home, continue to resonate with me. So you can imagine how excited I am about seeing Oz The Great and Powerful this weekend. It’s been a long time coming, and I am bubbling with anticipation. To celebrate the release of the film, and to appease all you fellow Wizard of Oz geeks out there, I thought that I’d do a little round-up of my Wizard of Oz themed posts, and share some pictures of my own Wizard of Oz collection. 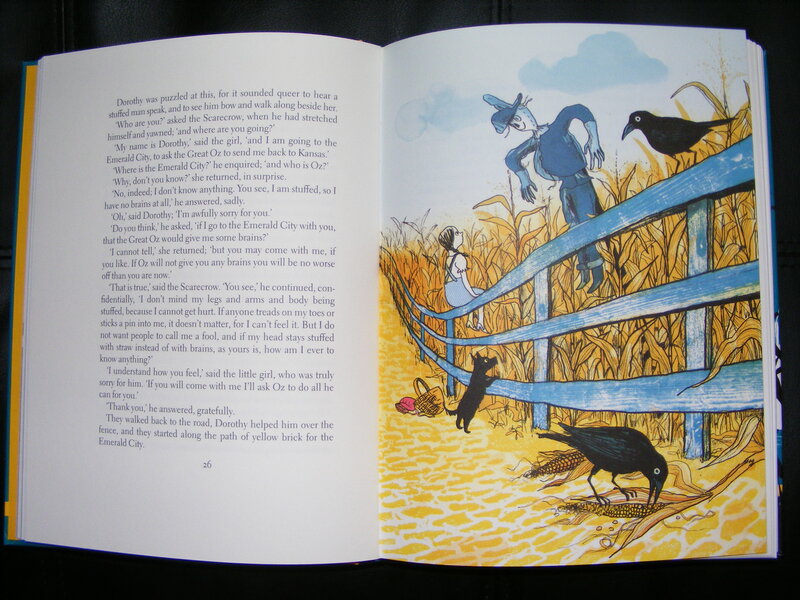 I’ve written about The Wizard of Oz a lot on this blog.  Here are some of my best posts on the topic. – Have you ever done The Dark Side of the Rainbow? Y’know, where you watch The Wizard of Oz while listening to Pink Floyd’s The Dark Side of the Moon? No? Well, I have. – A few years ago, I held an Oz-themed costume party at my house, and realised that Kermit was right: It’s not easy being green. 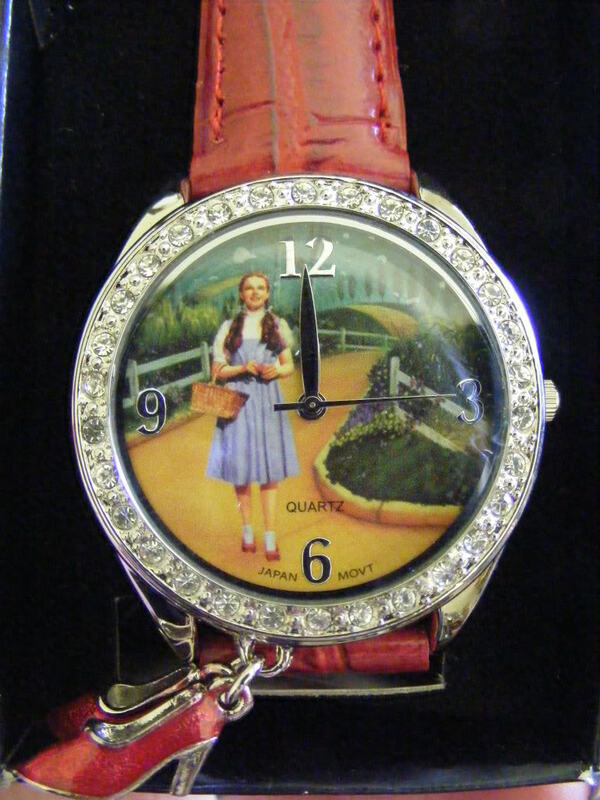 And now, here’s a look at some of the items in my Wizard of Oz collection. To start with, let’s look at my books. I have a whole library of Wizard of Oz adaptations. Here are a few of my favourites. This book is one of my most prized possessions. If my house was on fire, you can bet that this would be among the first things I would grab as I fled. It’s a hard-cover edition of The Wonderful Wizard of Oz by L. Frank Baum. It was a gift from my good friend Kath and her boyfriend Evan for my twenty-fifth birthday. It has a beautiful slip cover and gorgeous illustrations. This is my favourite page. (Fun fact: my favourite Wizard of Oz character is the Scarecrow). 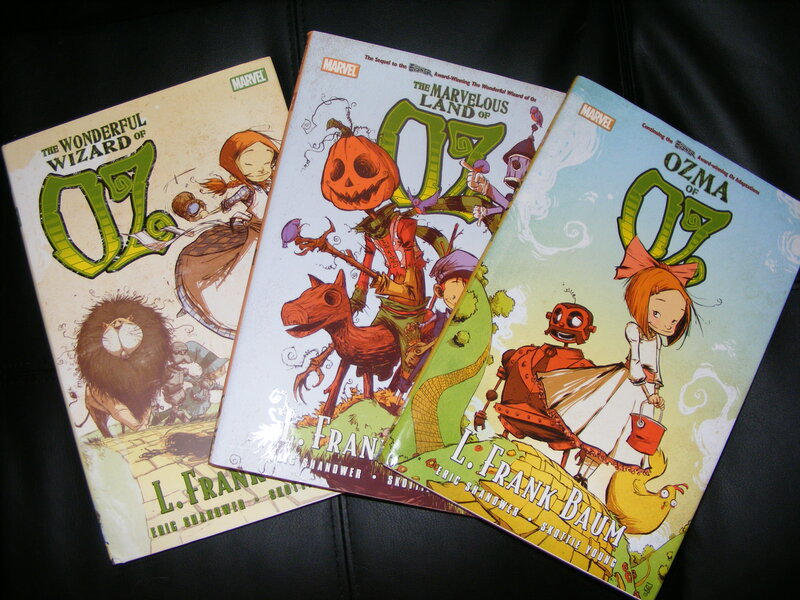 I also own a set of the comic book adaptations of the Oz books. The comics are by Eric Shanower and Skottie Young. So far, only three of the stories have been released, but another is due out later this year. They are so beautifully done. I am a huge fan of Skottie Young’s art style, and the illustrations in these are so touching. 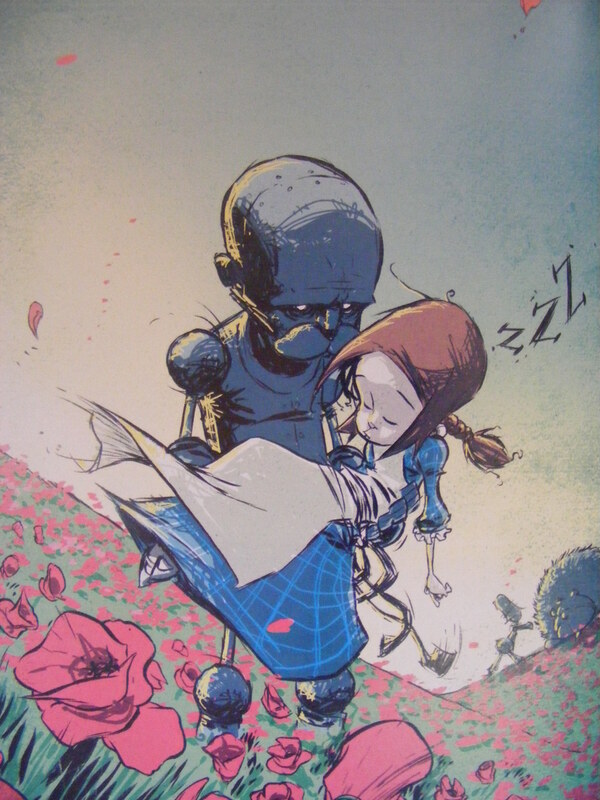 I love this illustration of The Tin Man, rusted to the spot by his own tears as he cradles a sleeping Dorothy in the poppy field. Gorgeous. 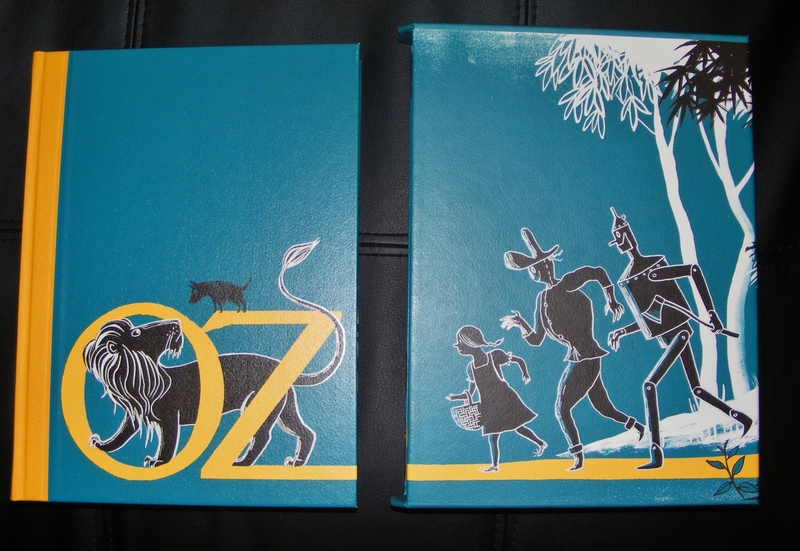 I do have a lot more Oz books, but these are the most special ones. 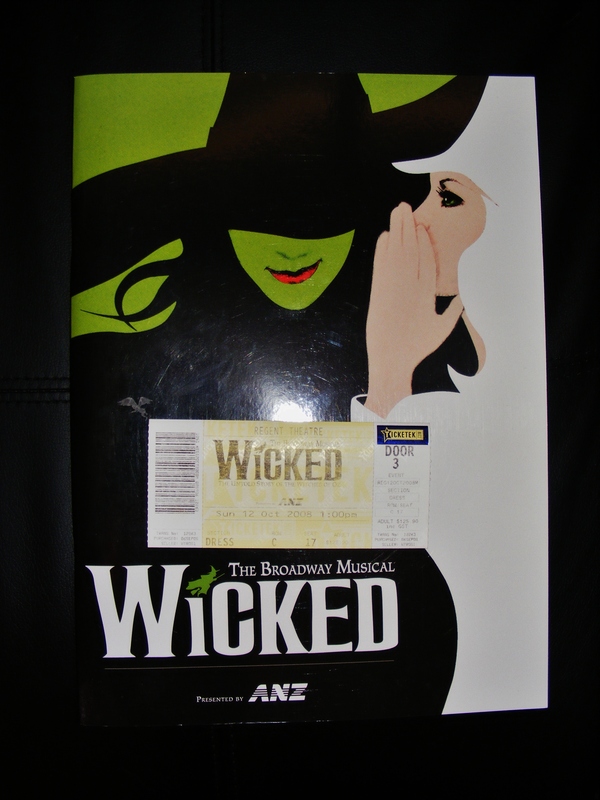 This is the program from when I saw Wicked in 2008. It was a brilliant show. 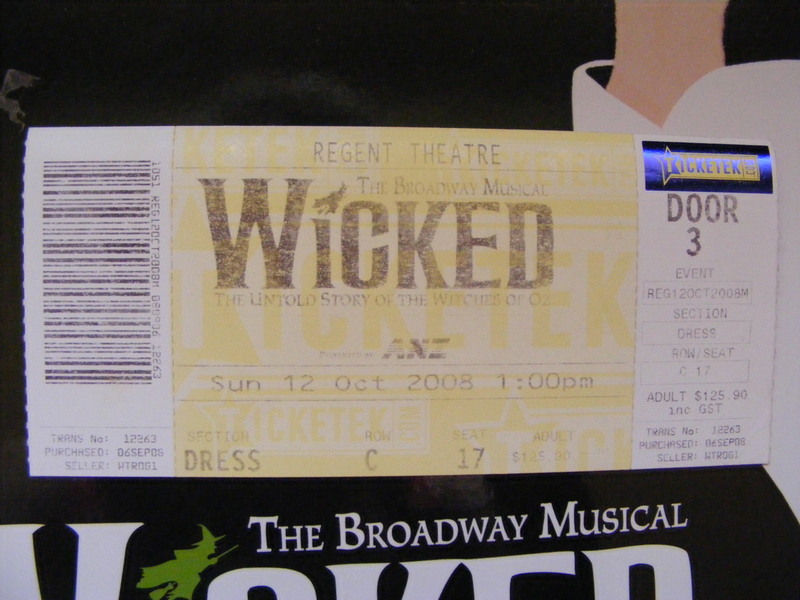 And my ticket, which has faded rather badly. Ross bought me this Dorothy portrait for my birthday last year. I still haven’t gotten her framed yet, because she’s part of a set and I’m waiting on the final piece to arrive before I hang them. 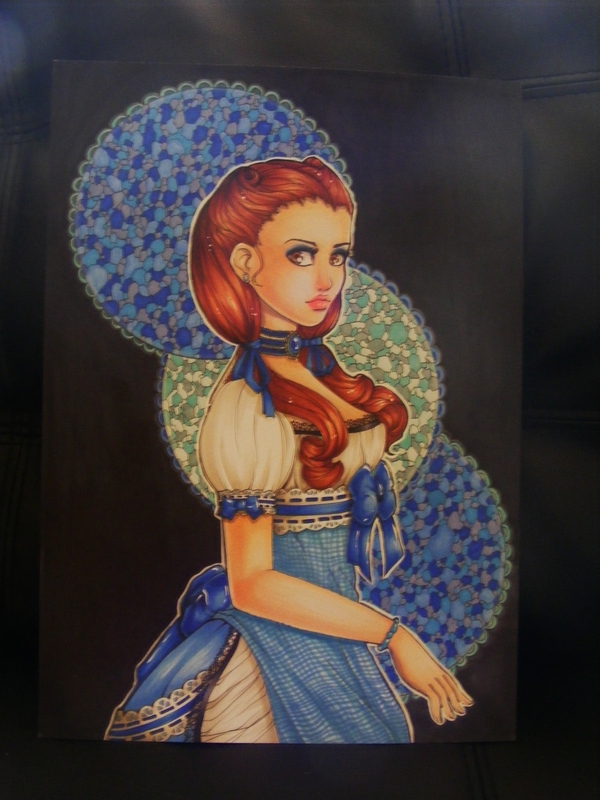 I also have a Red Riding Hood portrait, and I’m waiting for the artist to finish drawing Alice of Alice in Wonderland. When they’re done, they’ll hang in my office. 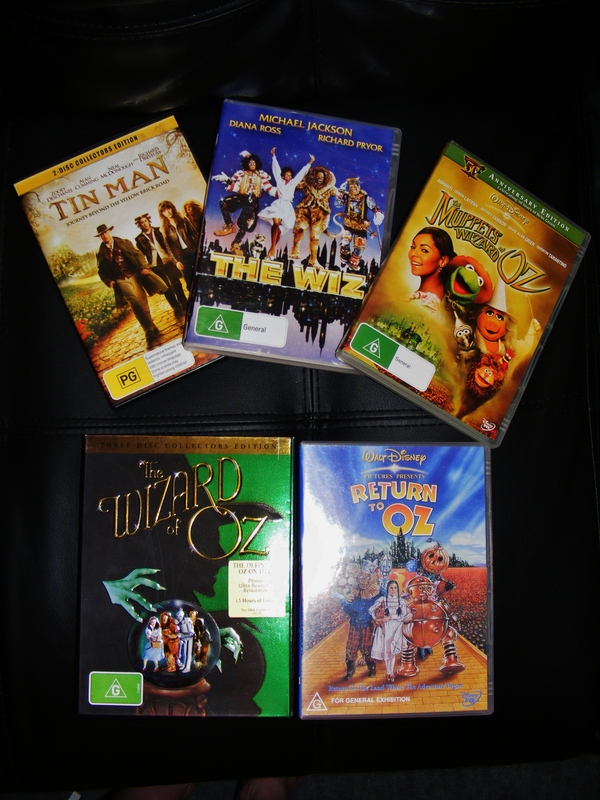 My Oz movie collection includes the original MGM version of The Wizard of Oz, Return to Oz, Tin Man, The Wiz and The Muppets Wizard of Oz. I’ve also been searching for years for a film called The Dreamer of Oz. I’ve only seen it once, when I was very little. I’ve never found a copy of it for sale, so if you know where I can get one, please let me know! This watch was a Christmas gift from Ross’s parents a few years ago. 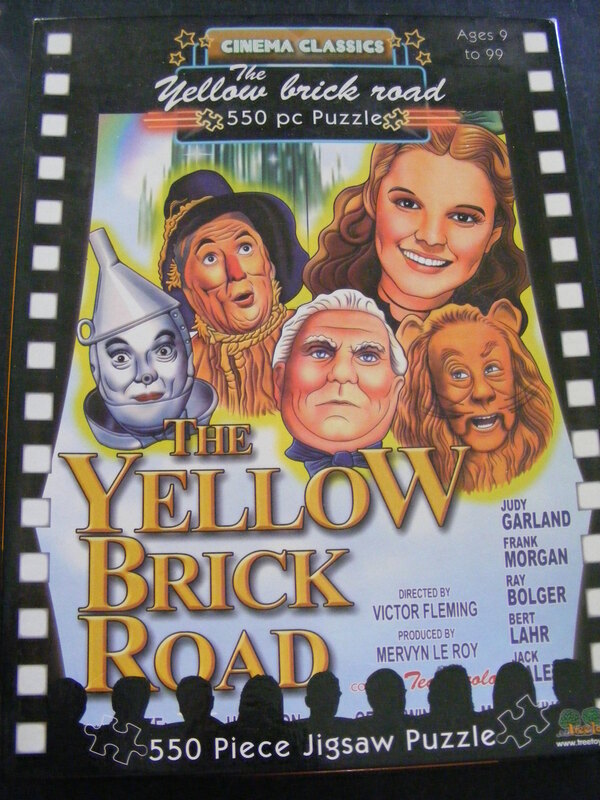 A Wizard of Oz puzzle. Who knew such a thing existed? So that’s a little glimpse at my Wizard of Oz collection. I hope you’ve enjoyed it! DO YOU HAVE THE RECORD WE HAVE ONE.IT COMES WITH THE POSTER AND THE PIANO BOOK AND A PHOTO BOOK. No, sadly I don’t have a copy of the record. I remember the dreamer of oz, i’m pretty sure I had it taped on VHS! You have a great collection! Thankyou. I’ve only seen The Dreamer of Oz once when I was little, but it really stuck with me. For the time being though, it’s going on my list of “movies I want on DVD, but don’t seem to be able to get”, along with 200 Cigarettes and Heavyweights. You have an AMAZING collection, lady!!! I have never ever seen The Wizard of Oz. Horrible, I know!!! Jen’s told me it’s one movie I MUST see and I will! Really? Never?! It’s such a gorgeous film. I’ve lost count of how many times I’ve seen it.